Along with those important details, my Wedding Song was always going to be from “So This is Love” – and for those of you who do not know what movie that comes from, I will tell you, and then immediately ask you to take a good, long look at your life choices. 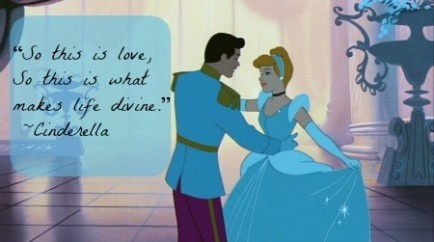 It’s from Cinderella, and is hands-down one of the most romantic moments in any movie, not just Disney, but ever! It’s perfect in every way. It’s short, which is good, because I don’t need to be dancing to a 5-minute song. The words are perfect yet simple. And it encapsulates what I would imagine a Disney Diva bride would want to feel on her wedding day. 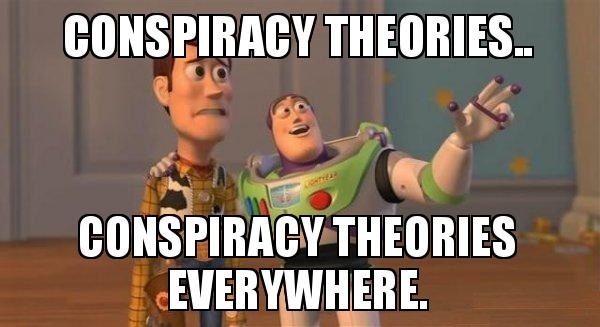 That being said, I find myself in an (unnecessary) conundrum. The other day I was working at my desk, crunching numbers while tuned in to one of my most frequented Disney radio stations, when suddenly a familiar song came on. Oh yes, I have heard it many times, and I know all of the words… but for some reason, listening to it again made me realize that THIS might be a better wedding song. The travesty! And what song, you might be wondering, has me all in a tizzy. I guarantee you know it too, and if you think about it long enough, you will figure it out. But I don’t have all day, so I’ll tell you. Drum roll please! It’s “One Song” from – ehm – Snow White and the Seven Dwarfs. (You knew that, right?!) It’s beautiful! It’s magical! It’s just as perfect as my first choice, and that’s not fair! Listen to it. Compare it to “So This is Love”, and tell me that I have not just discovered the newest, soon-to-be–most-discussed-and-debated current issue of our time. That being: Which Song is a Better Wedding Song? This cool video is a compilation of all the Disney Princess voice actors and models! Some of the images, especially from the older movies, are unbelievable! If you enjoy peeking behind-the-scenes, check out this cool video! In Snow White and the Seven Dwarfs, the Magic Mirror’s voice was created by having Moroni Olsen speak its lines while wearing a box frame covered with old drum heads over his head. Unfortunately, there are no photos of this that I can find!